Extreme™ is a complete solution for all backoffice, payroll, and HR needs. Ledger activity is an integrated part of Extreme. All finalization processes automatically create ledger postings which are immediately visible in Extreme. Posting Groups are generated to keep postings balanced and for easy reference. 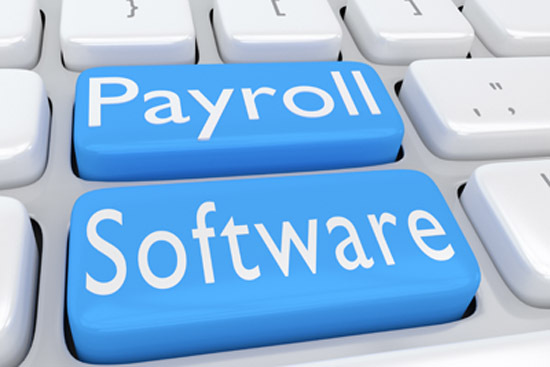 From complex payroll processing to billing by location to run/check reversals, all functions are easily administrated. All Payroll Data is in a single database. Extreme provides robust reporting, with full access to historical data for checks, payroll runs, and billing data with no limitations. Provides unlimited checkbook setup for company, escrow, and client accounts. Allows interaction with checkbook including check printing, recording, and a variety of deposit and withdrawal options. Quickly create and merge ACH batches, and generate ACH files. Easy access to processing history and reporting. Agency is an entity where EE or ER payments are made for withholding. These include federal, state and local tax, retirement plans and garnishments. The comprehensive module compiles withholdings and provide a method to pay these agencies efficiently. Agency and W2 reporting are also included in this module. Provides full administration of account payable transactions including 1099 and benefits payments. Provides a full integration with billing and the ability to free form bill for services rendered that are not associated with billing. Implemented the Sure Collect process in benefits to insure the PEO collects entire benefit amount from Employer. Retirement, flex spending, and health savings are administrated through the benefits module as well. All types of clients can co-exist in same company. There is a wide range of billing options, including admin based, per-EE-check, and bundled. Job costing and the ability to bill by location are two other highlights. Provides EEO tracking and client COA options. Offers PTO administration solutions for complex configurations. Seamless co-employment functionality for handling employees that work for multiple clients. Ready to Learn More About the Extreme™ Payroll Suite? With over 20 years experience developing software for the PEO/ASO industry, Extreme™ has become a cutting edge software suite that integrates accounting and payroll into a single software environment. Your competitors may deliver payroll checks, but with the Extreme™ Payroll System you'll deliver a full set of services that your clients would only expect if they had their own fully staffed payroll department. Now they do. © 2019 Accountix, Inc. All rights reserved.